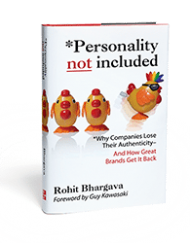 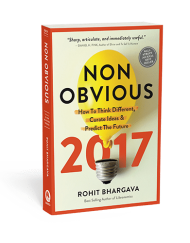 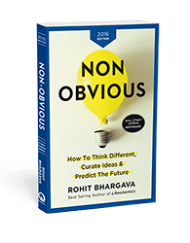 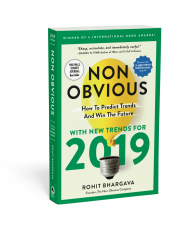 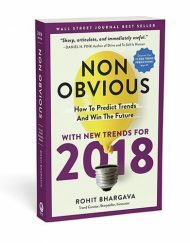 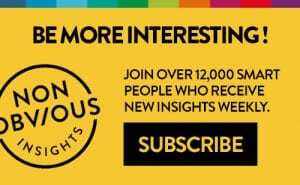 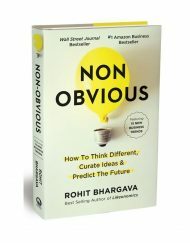 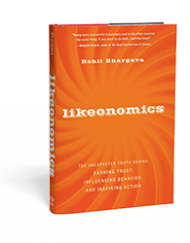 A human, entertaining and irreverent look at what it really takes to succeed in today’s world … based on the stories and experiences of five time best selling author and internationally recognized keynote speaker Rohit Bhargava. 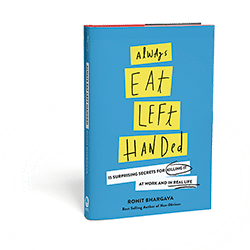 Always Eat Left-Handed is an entertainingly irreverent help-self book from Wall Street Journal bestselling author and occasional Georgetown University professor Rohit Bhargava filled with brutally honest secrets of success no one has ever dared to tell you. 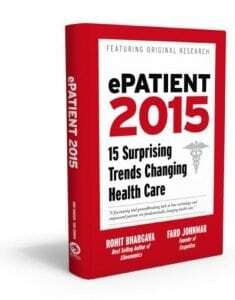 ALL NEW Second Edition in print for the first time!